The Black Friday deals just keep on coming! Up next, these TYLT Black Friday deals have your wireless charging, and other battery, cable, and accessory related needs covered. 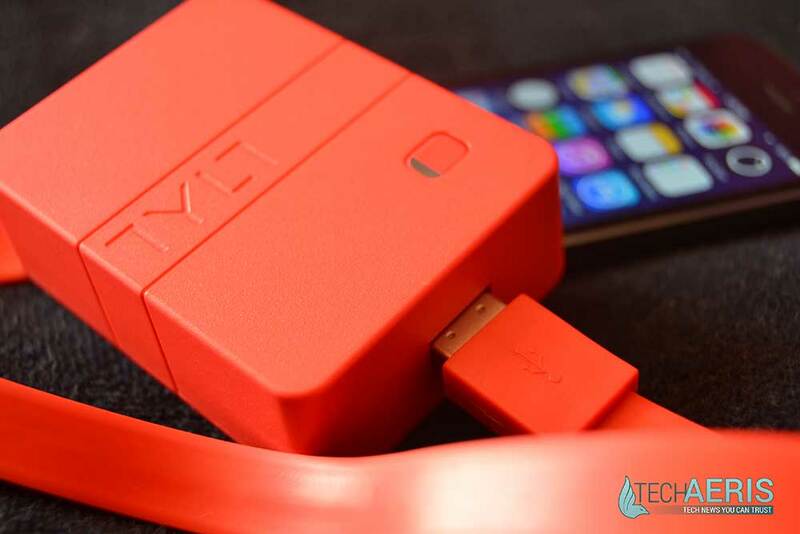 We’ve reviewed quite a few TYLT products here on Techaeris and have always been impressed with their performance and the signature TYLT style. Take a look at what TYLT has to offer and be sure to visit TYLT.com between November 27th and 30th to take advantage of these deals. 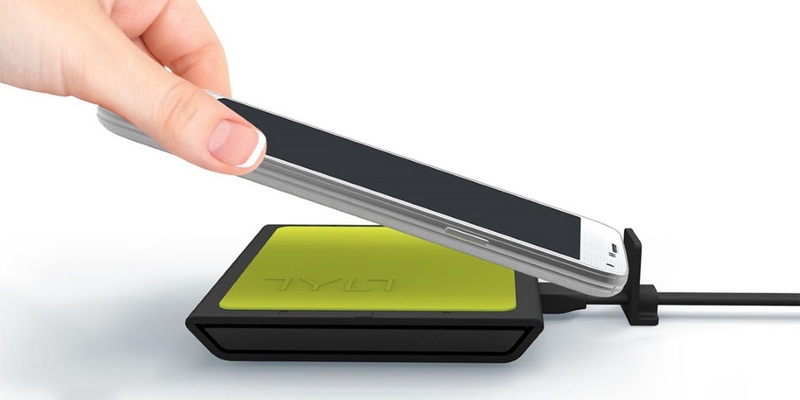 Whether you’re looking for a wireless charger for your desk at home or for your car TYLT has got a VU for you. The VU stand charger, normally $59.99 will be available for $39. 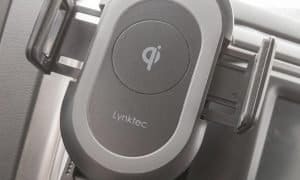 The VU SOLO desk charger drops to $19.50, while the VU Car Charger comes in at $52. You can check out our reviews of the VU SOLO and VU car charger for more information on either product. 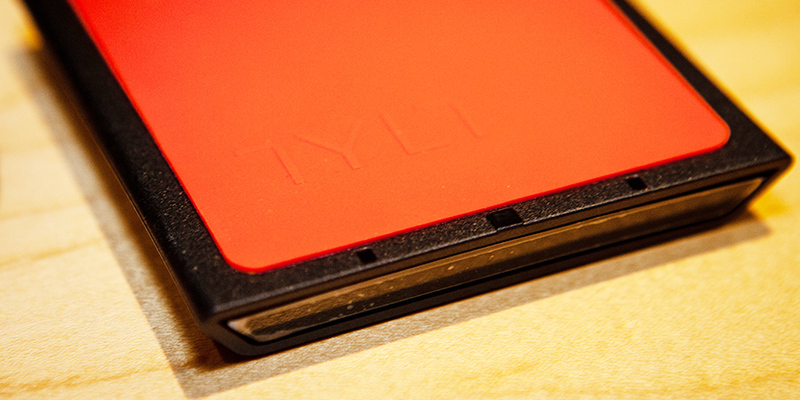 TYLT also has a selection of wireless charging adapters for phones such as the Samsung Galaxy Note 3, Note 4, or S5. Those wireless charging products will be 35% off for the duration of the sale as well. “Everything else” is an awfully broad category, especially when it comes to TYLT products. 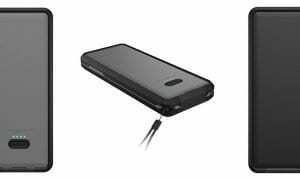 Aside from the wireless charging products that are 35% off, TYLT has plenty of other options available on everything from cables, to screen protectors, to portable power and travel products. TYLT even has watch bands for the Moto 360 V2 (check out our 360 V1 band review), backpacks (read our review), speakers (you guessed it, our review) and much more. Swing on over to TYLT.com today and familiarize yourself with their products, that way you’ll be ready as soon as the sale starts on Black Friday. 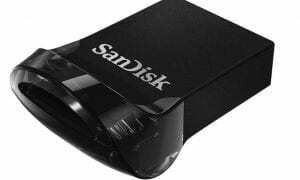 Remember, these deals will be good from Black Friday (November 27th) all the way through Cyber Monday (November 30th) so be sure to plan accordingly. What catches your eye? All of the bright colors for one thing, but what products really stand out? Tell us what you’re going to snag during this Black Friday sale in the comments below or on any of your favorite social media sites.